But what does it mean? In simple words, we can say, the asynchronous operation might finish executing at some unknown time or might not. Which means that there is no guarantee of finishing or in how much time it will take to finish. TL;DR: Watch the video below to get the gist of this post. In earlier time, this asynchronous behaviour was handled with callbacks; callbacks are functions executed by asynchronous functions on various stages of asynchronous execution. 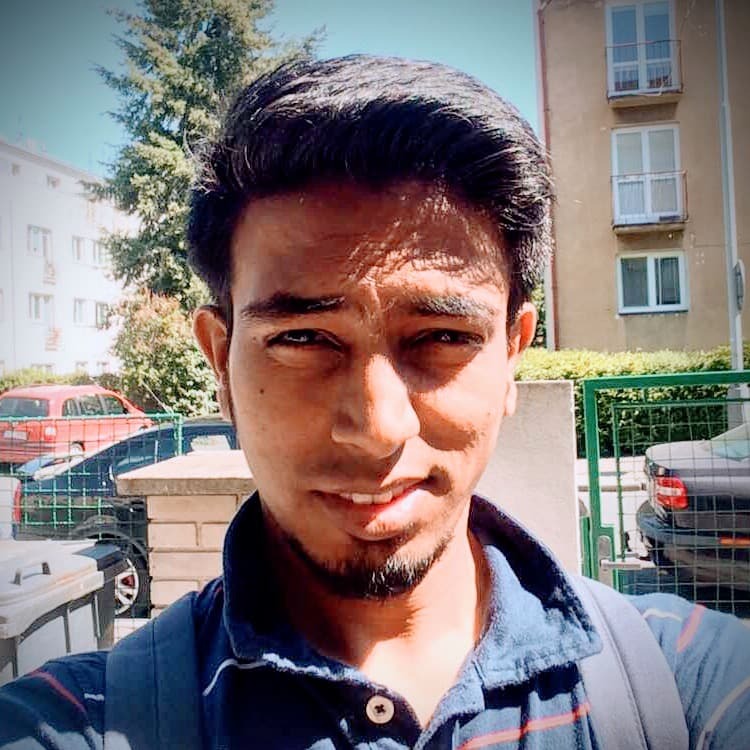 Very common examples are DOMContentLoaded event for document or onReadyStateChange function for XMLHttpRequest (was most commonly known as AJAX). 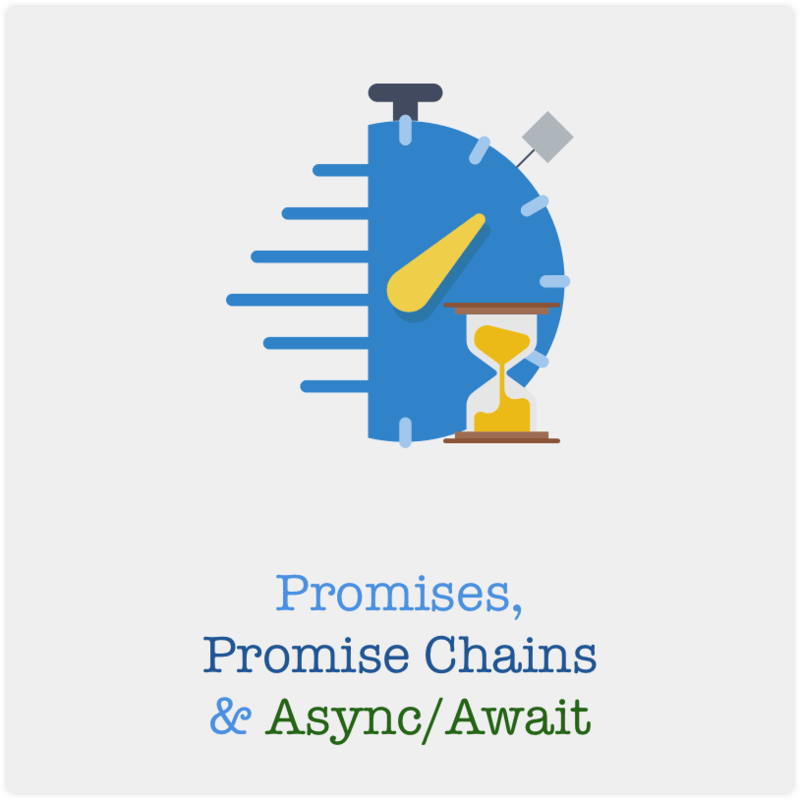 Later promises were introduced which are more managed way to execute any asynchronous code. How they solved the problem of callback hell for asynchronous code execution was by providing a chain-able API to execute callbacks. Following is the example of a promise enabled async function fetch to get some data from some remote URL. The final response is provided to the callbacks via .then function on fetch promise. Promise chains are not new but are worth mentioning because of "how promises behave". The way promises behave is that when you create a promise, promise's prototype provides who methods named then, catch and finally. These methods of promise will handle the resolve, reject or settlement cases of promise. But the interesting thing is that these methods return the promise again with the any return value as a response/resolve. Which means that the success handler of then function can return promise as well. So based on the promise result, you can create another promise and return it in the success handler. Async/Await is a new way to write cleaner and more understandable code. So taking example for code written above, let's rewrite with async/await. First thing to remember here is that async is used to create asynchronous function and await is used while calling that function. I guess if we take the literal word meaning of asynchronous and await and use these words before some action, it will make sense very easily. Like get me some file asynchronously and I will be awaited while you get it. See how to use Promise and its utilities creatively to achieve different kind of use cases like Serial, Parallel, Mixed, Static values as Promise etc. This tutorial to Upload multiple files to firebase will explain how simple and similar it is to single file upload. You can use multiple-file input or drag-and-drop or both to achieve that.